What? After extensive renovations, the House of J.C. Le Roux has now reopened. J.C. Le Roux are the first winemakers in South Africa to be entirely dedicated to the creation of sparkling wines. The new House of J.C. 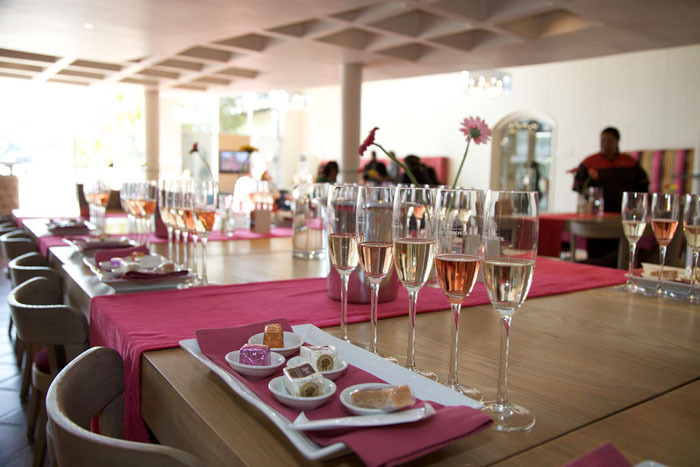 Le Roux offers more space for tastings including their popular marshmallow, meringue and nougat pairings.